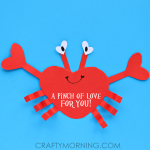 Valentine’s Day is almost here which means it’s time to start thinking about making valentine card holders for the classroom! 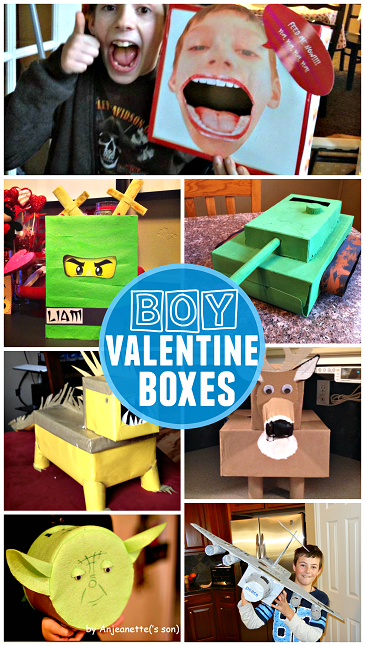 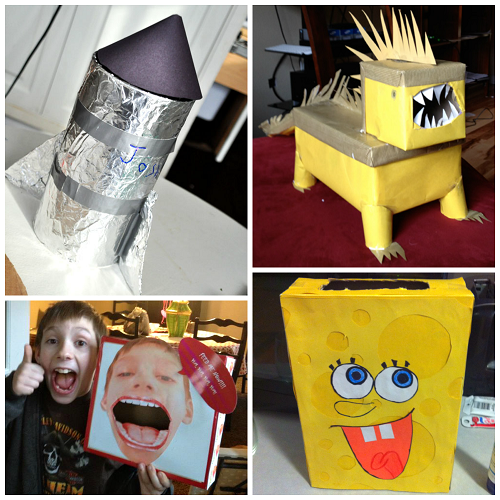 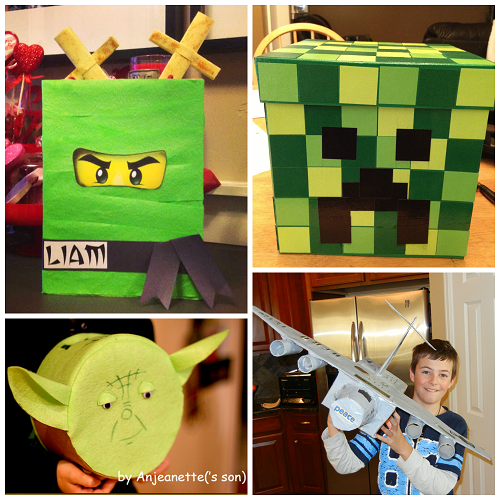 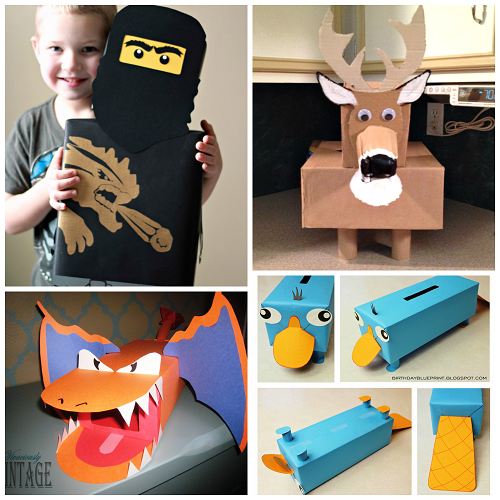 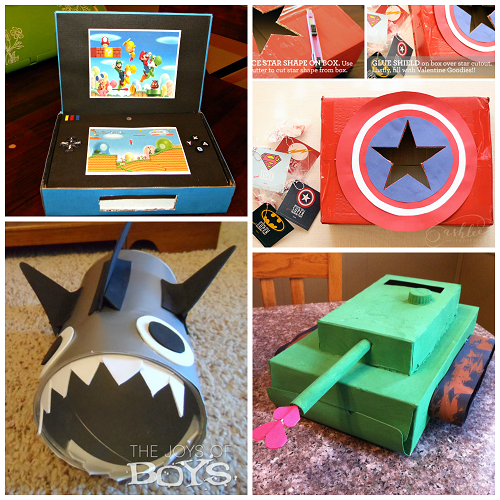 Here are my favorite valentine boxes that boys will love to make! 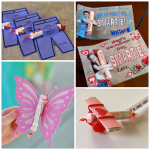 Click on the links below the photos to see if there is a tutorial (not all have one unfortunately.) 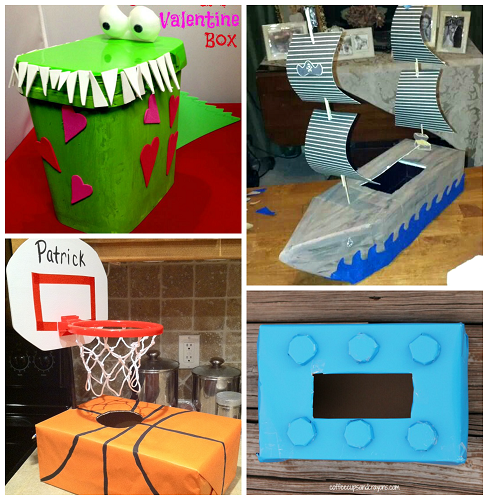 Also check out Valentine Boxes for GIRLS too! 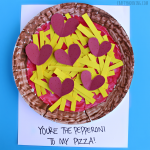 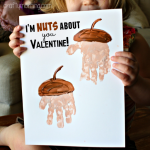 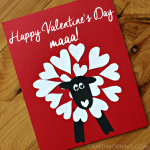 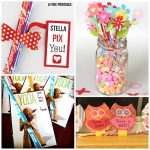 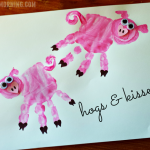 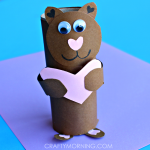 Check out all our Valentine’s Day crafts for kids, too!